Every year, the International Association of Byron Societies organises an annual conference devoted to the life and works of Lord Byron and his circle. Held in a different country every year, this conference is always a fantastic opportunity to celebrate all things Byronic with the international community of like-minded people, and listen to papers from some of the best Byron scholars in the world. 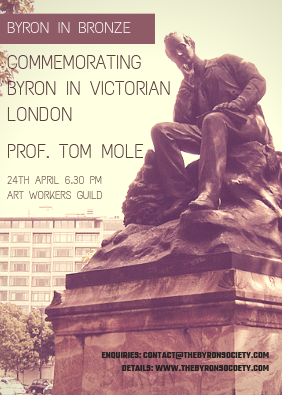 Members of The Byron Society also have the opportunity to submit papers and attend the conference as delegates.